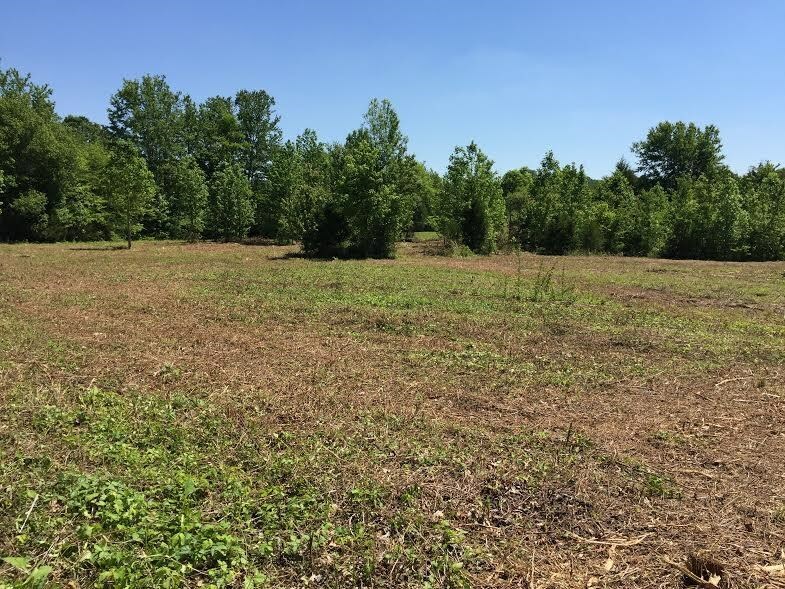 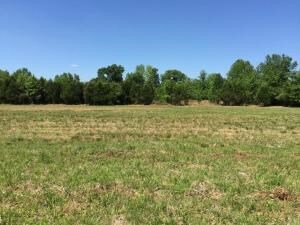 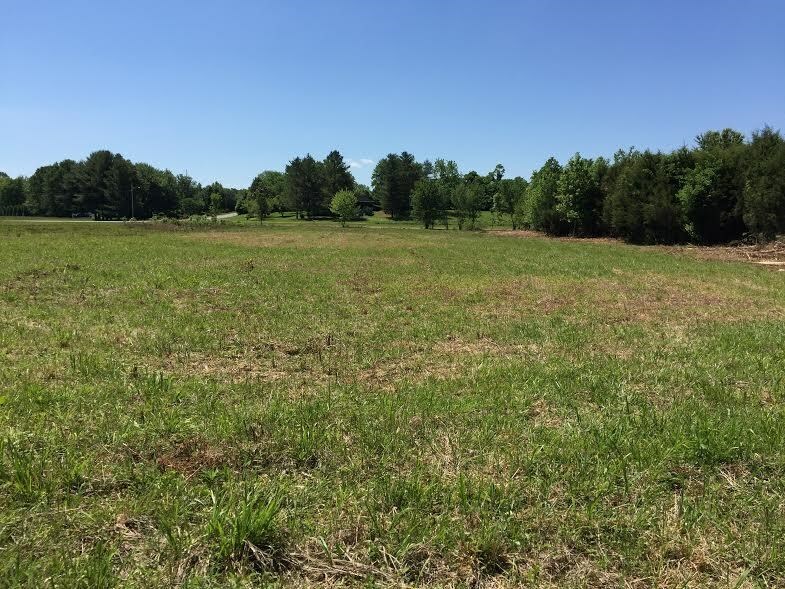 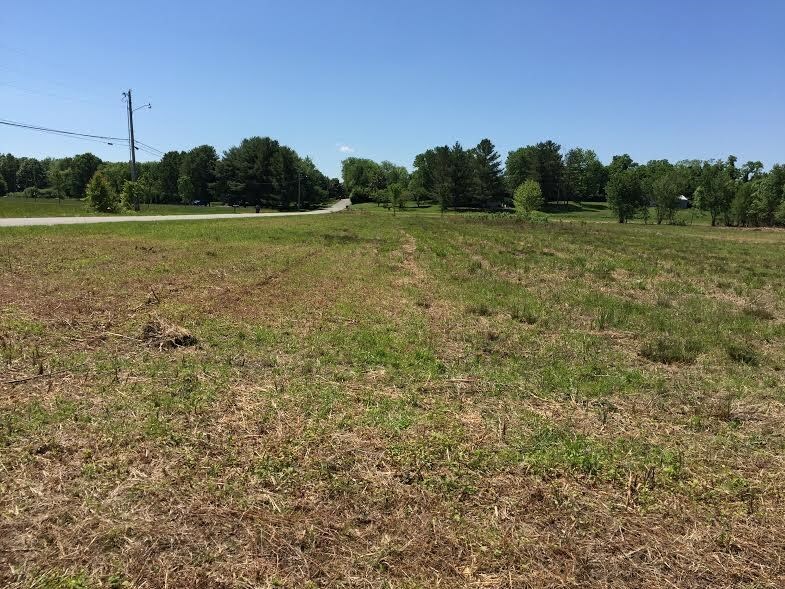 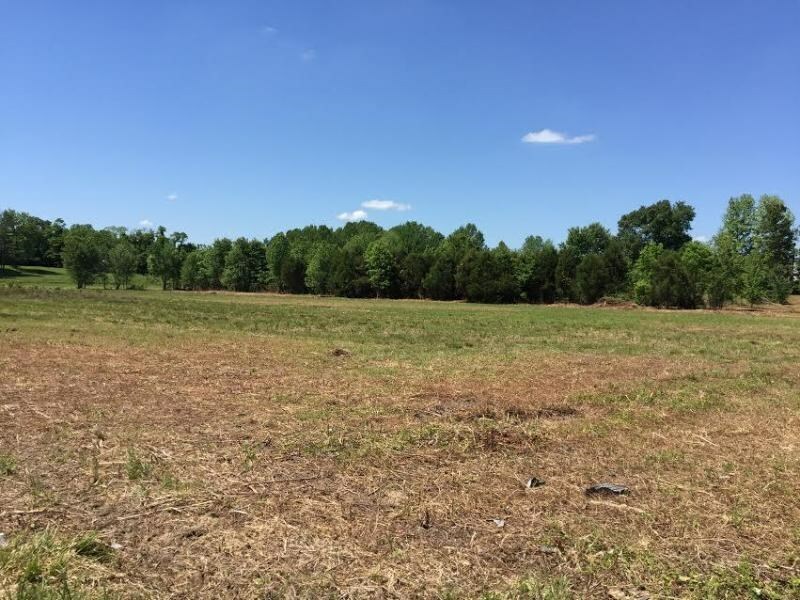 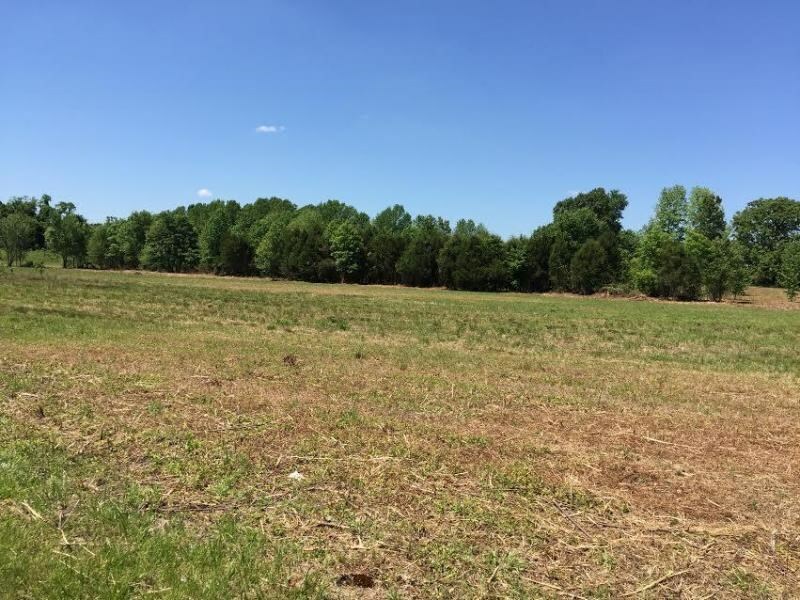 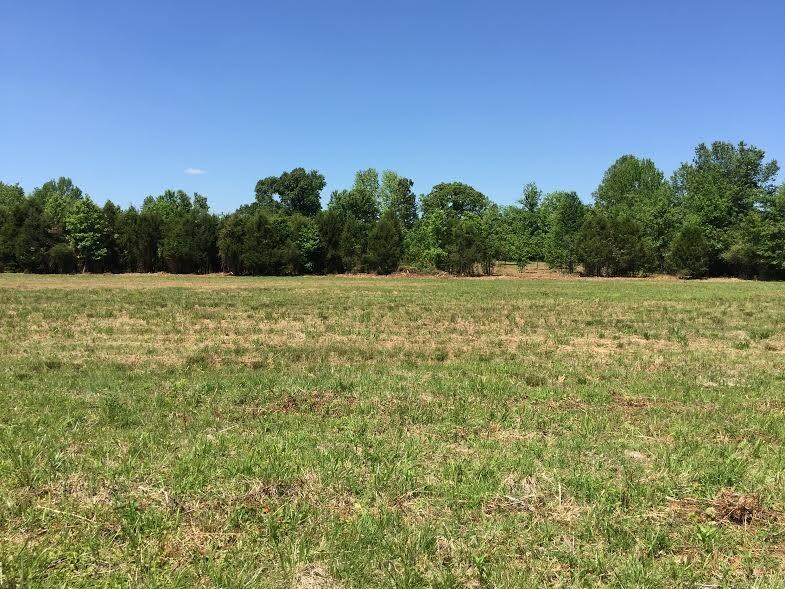 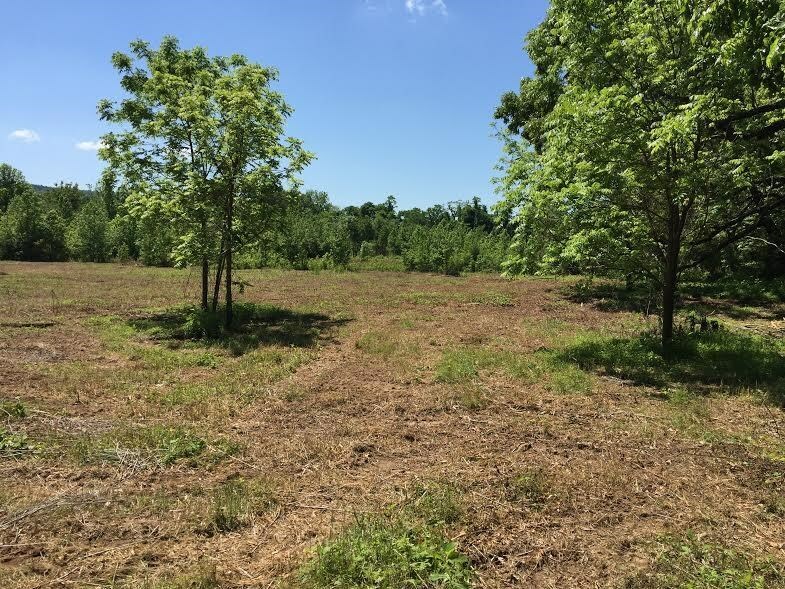 Acreage located within a very desirable area inside Cookeville City limits! 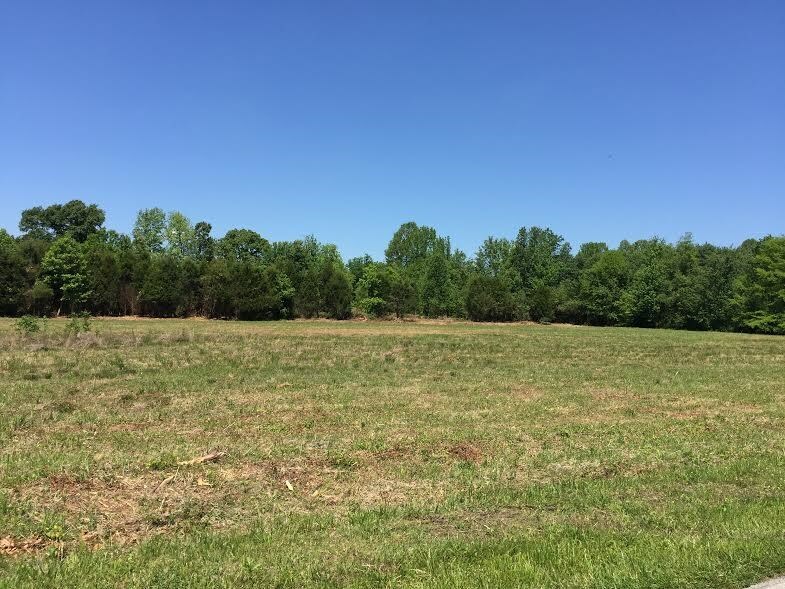 Find the perfect spot to build your dream home located within close proximity of shopping, schools, dining and more! 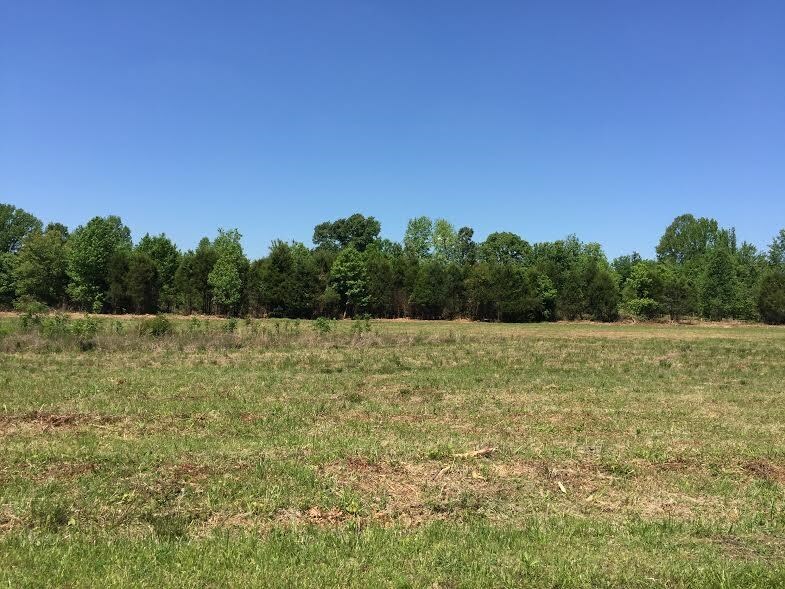 Easy access to Interstate 40 and Hwy 111. 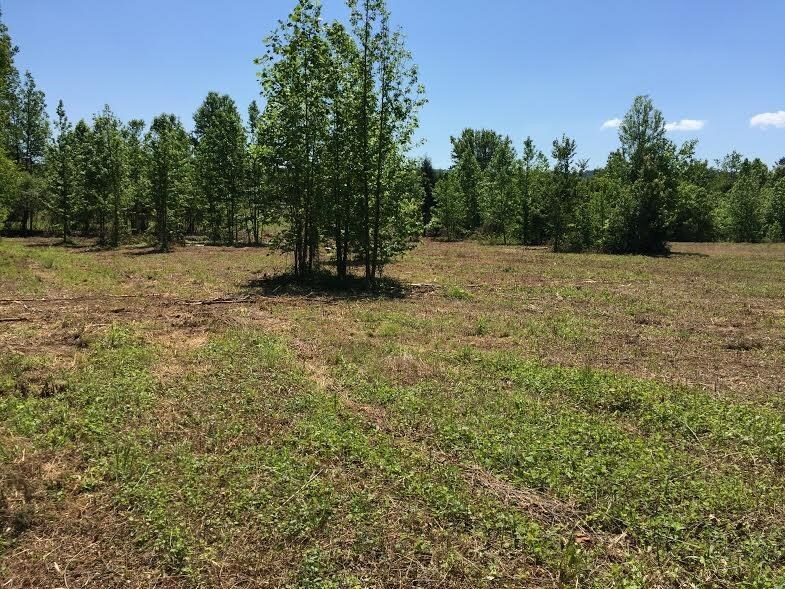 Level lot with mature trees and road frontage!